Sorry. No title matches for Ray Apollo yet. Nov 23rd 1994 Cheesy & Jerry Lawler & Queasy & Sleazy def. 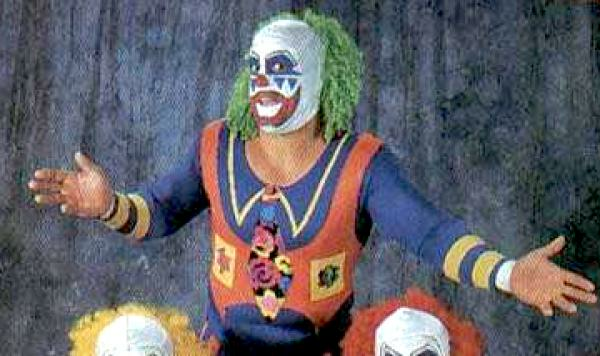 (pin) Dink & Doink the Clown (Apollo) & Pink & Wink "Survivor Series"